Home / News / Firm introduces innovation to Nigerian building sub-sector a foremost habitat and construction solution provider, has introduced its products to the Nigerian market in the bid to expand its frontiers into the country’s living spaces. Firm introduces innovation to Nigerian building sub-sector a foremost habitat and construction solution provider, has introduced its products to the Nigerian market in the bid to expand its frontiers into the country’s living spaces. 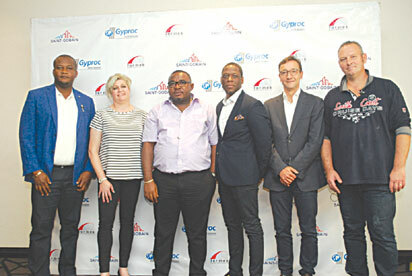 From L-R: Managing Director, Tormek Global Services Limited, Umeojiaka Kingsley; Saint-Gobain Product Manager, Heidi Olivier; Chairman Tormek Global Services Limited, Ifeanyi Udeogu; Saint-Gobain Regional Director, Westtar Kapito; Saint-Gobain’s Technical Marketing Manager, Fuchs Nicolas, and Saint-Gobain Business Development Manager Sub Saharan Africa and Americas, Francois Accambray, during Saint-Gobain’s stakeholders workshop in Ikeja, Lagos. Introducing the innovative solutions at one-day workshop with the theme “Creating Great Living Spaces: Innovative Solutions for Greater Well-being”, organized for stakeholders in the housing industry in Lagos last week, Regional Business Executive, Saint-Gobain, Mr. Westtar Kapito, said the idea behind the innovative solutions is to improve living spaces in homes, hotels, offices and others. Mr. Kapito who noted that a research and development centre for Saint-Gobain will be opened in Lagos, said the event was part of activities lined-up by the company to announce its resolve to increase its market share in Nigeria. The event which showcased Saint-Gobain’s innovative products with a demonstration of the techniques of mounting and finishing plasterboards from start to finish, is an alternative to current building methods that bring thermal, acoustic, fire resistance and aesthetic comfort, as well as easiness of installation to living spaces. The company interacted with members of various professional bodies, such as architects, civil engineers, installation experts and distributors, who make use of their products and seek better ways to meet their ever growing needs. The regional business executive told built environment professionals that the coming of Saint-Gobain into Nigeria with its modern innovative technology in the making of plasterboards and other construction materials would be of immense benefits not just to stakeholders but the entire construction sector which is currently in dire need of innovative technologies to drive the industry. He said,“Consumers can be rest assured that Saint-Gobain’s range of products would offer them a new value chain in the long run. This global company is reputed for contributing to the development of sub-Saharan Africa in offering an array of its products and services. Saint-Gobain’s range of products has become part of everyday living, making up public and private buildings, transportation system, massive infrastructure and most industrial hubs around the world. Attesting to the expertise of Saint-Gobain, one of the guests at the workshop, Ahmed Tajudeen, Executive Director Avalon Intercontinental, owners of Renaissance Hotel, Ikeja GRA said “It is indeed a great experience having Saint-Gobain as part of the finishing of the hotel, which today stands tall as one of the best in Lagos. As a matter of fact, the company helped in designing and also provided an installation team for all materials required including gypsum boards, walls, ceilings, cross and main tee, insulation, finishing solutions, flooring solutions. Saint-Gobain brought specific solutions matching our needs such as standard regular boards (ceilings), fire stop boards (corridor walls and bedrooms), moisture resistant boards for wet areas (bathroom and kitchen walls), glass wool insulation for acoustic performance in walls and ceilings. Also speaking at the event, Saint-Gobain’s Gyproc Senior Product Manager, Heidi Olivier, said “Nigeria is no doubt the biggest market in sub-Saharan-Africa, and as such, we are happy to be here to expand our business scope in partnership with our major distributor of Gyproc plasterboards in the country. The whole idea of this workshop is to bring together various professionals who use our products and service in the course of doing their jobs and also to acquaint them of our latest offering in the market. Saint-Gobain has made a name for itself in the industry with the production of high quality plasterboards which are second to none in the industry and has earned it a lot of recognition globally”. Meanwhile, over the years Saint-Gobain has reportedly built a reputation for itself creating a unique positioning through its industrial and distribution expertise which has been brought to the fore, as well as up scaling its research effort in the area of materials and energy efficiency.  It has also mastered the art of creating a network of professionals using its existing distribution network team across the world. It was indeed an eye opener for participants who attended the event to the various areas of business opportunities that abound in the industry, as well as equip them with the processes involved in making plasterboards and the distribution networks available in the country and how to locate them. Saint-Gobain is in partnership with Tormek Global Services limited, a major dealer in Gyproc plasterboard in Nigeria, with a showroom in Yaba area of Lagos State. Before the end of the year the company said it will be holding yet another event basically for installers to bring them on board. Plans are already under way to open a customer experience centre very soon in Lagos.